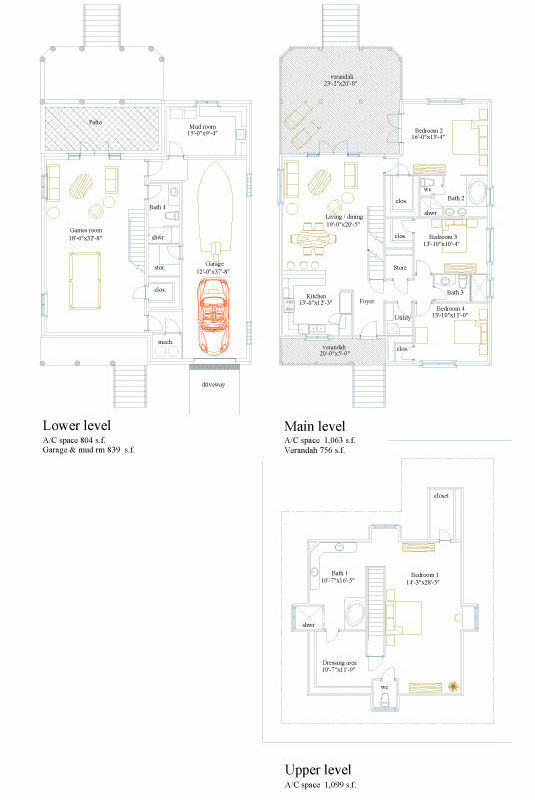 A short description of each model of home provided at Shoreline. Luxurious four bedroom accommodation on two floors. 4 Bedrooms, 3.5 Bathrooms, Ground floor 1,366 sq.ft. 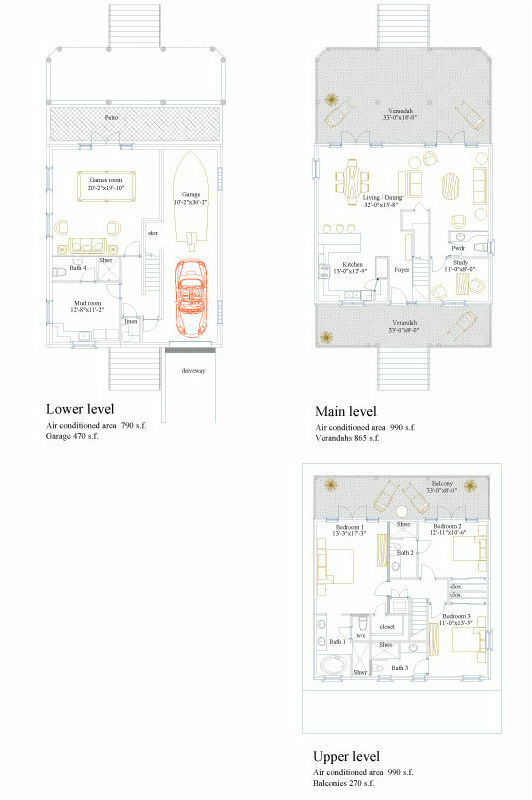 First floor 893 sq.ft. Under air 2,259 sq.ft. 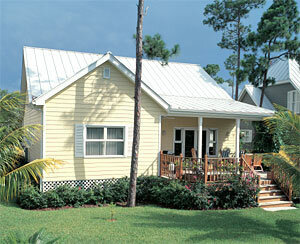 Verandahs and porches under roof 344.sq.ft. Carport 200 sq.ft. Total 2,803 sq.ft. (Not including patio deck). Total including lower level: 4070 sq.ft. 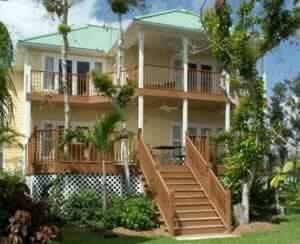 All the room you could need - over 3000 sq ft., with elegant decks and verandah on both floors. With these properties you have the flexibility of an extra family room and study instead of a downstairs bedroom. 4 Bedrooms, 4.5 Bathrooms, Ground floor 1,087 sq.ft. First floor 1,119 sq.ft. Under air 2,206 sq.ft. 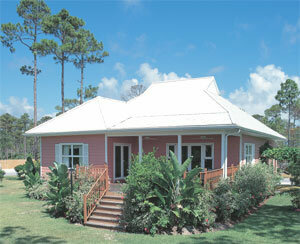 Verandahs and porches under roof 640.sq.ft. Carport 200 sq.ft. Total 3,046 sq.ft. (Not including patio deck). Total including lower level: 4266 sq.ft. Stylish and spacious living on two floors with cool airy verandahs. 2730 sq.ft. of relaxed island luxury. 3 Bedrooms plus study, 3.5 Bathrooms, Ground floor 911 sq.ft. 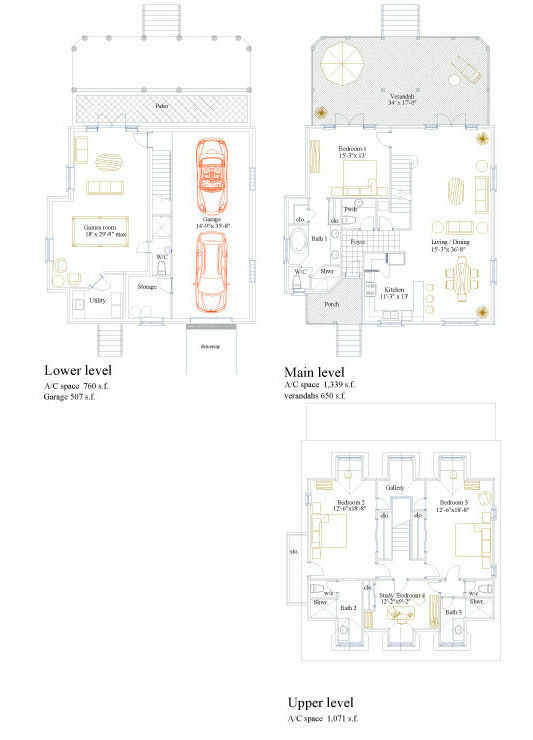 First floor 911 sq.ft. Under air 1,822 sq.ft. 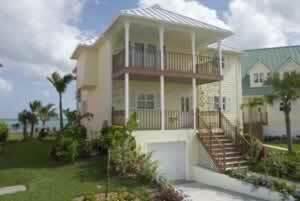 Verandahs and porches under roof 714 sq.ft. Carport 200 sq.ft. Total 2,736 sq.ft. (Not including patio deck). Total including lower level: 3996 sq.ft. 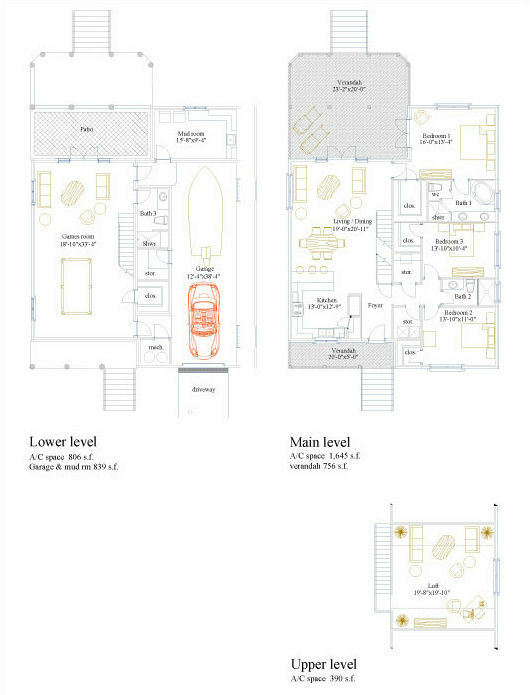 Single story, with 3 bedrooms and a spacious balconied loft feature 2610 sq. ft. traditional style with the most modern levels of comfort. 3 Bedrooms plus loft, 2 Bathrooms, Ground floor 1,673 sq.ft. First floor 400 sq.ft. Under air 2,073 sq.ft. 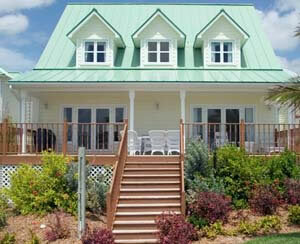 Verandahs and porches under roof 337.sq.ft. Carport 200 sq.ft. Total 2,510 sq.ft. (Not including patio deck). Total including lower level: 4155 sq.ft. 2880 sq.ft. of beautifully designed living space. With these properties you have the flexibility of an extra family room and study instead of a downstairs bedroom. Space to relax and enjoy the elegant lifestyle. 4 Bedrooms, 3 Bathrooms, Ground floor 1,673 sq.ft. 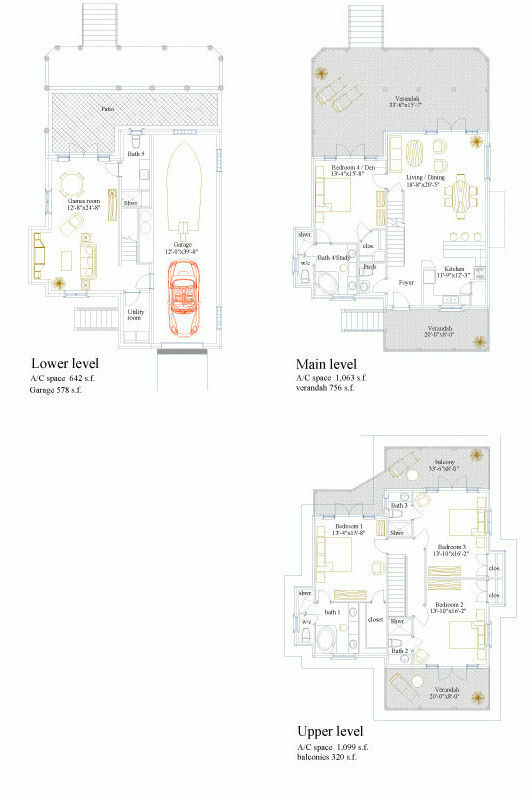 First floor 677 sq.ft. Under air 2,350 sq.ft. 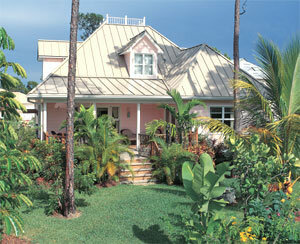 Verandahs and porches under roof 337.sq.ft. Carport 200 sq.ft. Total 2,887 sq.ft. (Not including patio deck). Total including lower level: 4530 sq.ft. 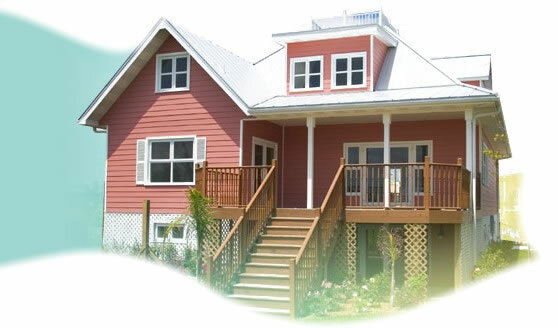 The houses have been designed by a local Architect and the steel frame, concrete slab, and foundations have been designed by a professional engineer, all in accordance with Florida and local building regulations, approved by the Grand Bahama Port Authority who inspects and approves the construction of the houses at various stages. Metal roof finishes were suppplied in petina green, antique brown and white, plus there was a choice of eight exterior wall colours. Large balconies and verandahs provide an ideal area for entertaining or relaxation, and many homes have a large basement which increases living room by up to 1750 sq ft.
Reinforced concrete piles 12" diameter drilled 3 feet into solid rock at approximately 10-foot centers. Concrete to be 4000 PSI. 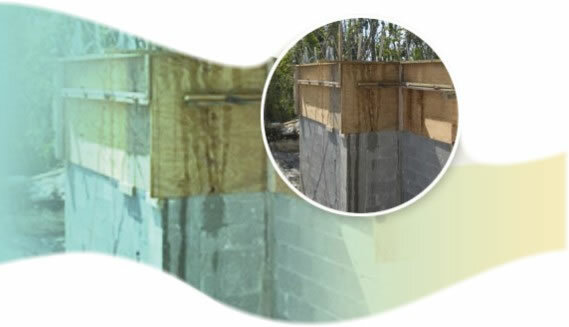 6 inch suspended reinforced slab concrete to be 4000-PSI concrete, poured at 14 feet above mid tide level in accordance with Florida regulations. G60/90 galvanized steel frame designed in accordance with Florida building regulations. 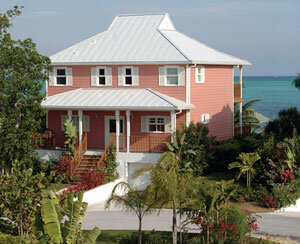 The steel frame construction of these Bahama homes, consists of galvanized steel studs 6 inches wide for external walls at 16-inch centres. These walls are braced and fixed to the concrete slab with Simpson straps on each stud. 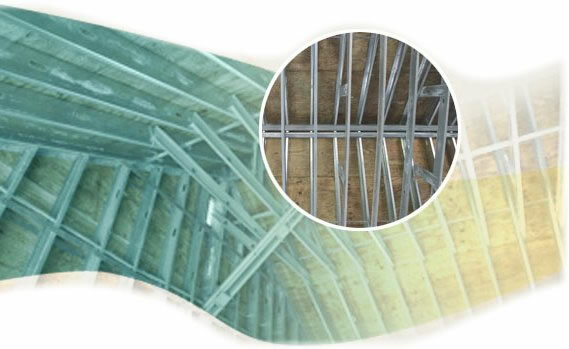 The second floor consists of “Trade Ready” 10 inch galvanized joists designed by Dietrich Engineering covered with 3/4-inch t&g tanalith pressure treated plywood to protect against termites, damp rot and dry rot. The roof structure is also of galvanized steel. The external walls and roof of the steel frame construction are clad with 5/8-inch pressure treated plywood, and filled with insulation, as are the ceilings. The external cladding to the steel frame is Hardiplank planks. 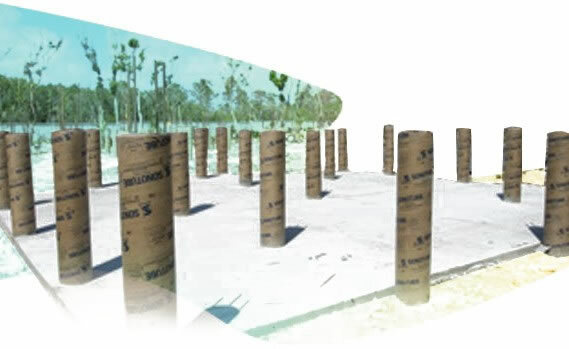 Hardiplank is a fibrous cement product and is totally fire resistant, impervious to termites and does not warp, twist or crack and is virtually maintenance free. It is screwed into the plywood cladding at 16-inch centers, the corners being finished with PVC moldings. The Hardiplank comes supplied primed and is finished with two coats of high quality latex paint. The roof is finished with Galvalum standing seam panels which are colour coated by the manufacturers with a baked Kyna coating providing extended life and minimal maintenance. The gutters and down pipes are of continuous length aluminum and fabricated on site. Windows are manufactured locally of PVC and fitted with hurricane glass all in accordance with Florida building regulations. Exterior ceiling and soffits are of white PVC. 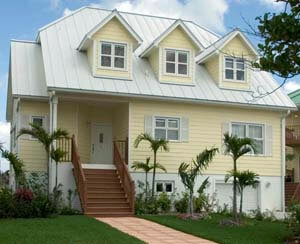 Windows are manufactured from reinforced PVC and installed with Dade County approved hurricane glass. 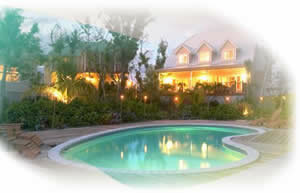 The very high standards set by Shoreline, carry through to the property interiors. Each house features vaulted ceilings, marble and wood floors, marble bathrooms, granite work tops and vanity units, and hardwood kitchen cabinets. 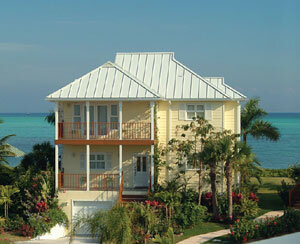 Extra care has been given to the interior finishing of these Bahama homes. All walls between air-conditioned zones are insulated. Walls and ceilings are finished with ½ inch sheet rock which is painted with 3 coats of latex paint. All downstairs areas and all bathrooms have 18” x 18” marble tile. All upstairs bedrooms have wood laminate flooring. The kitchen and bathroom cabinets have solid hardwood doors and granite counter tops; again there is a selection of colour for purchasers. Sanitary ware is by Kohler, and faucets by Moen. Interior doors are 6 panels with a paint finish. Baseboard, crown, and door trims are of pine and painted. Bedroom ceilings on the second floor are pickled or varnished tongue and groove cedar. 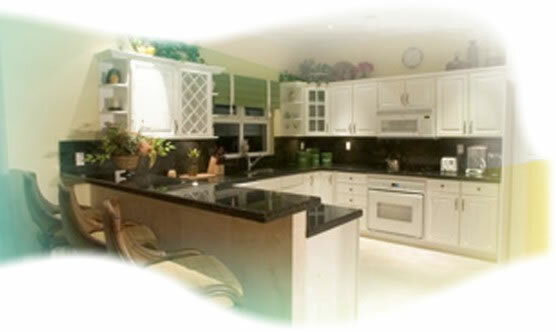 Dishwasher, washing machines, dryer, oven, cook top, and refrigerator/freezer are manufactured by Whirlpool. Fans are supplied to all living areas. 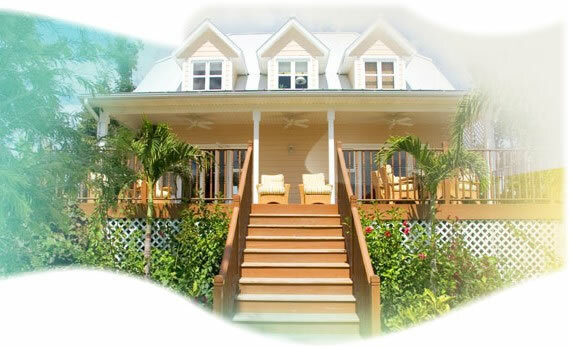 The house is fully air conditioned with separate systems for each floor. Decks are constructed of pressure treated timber. 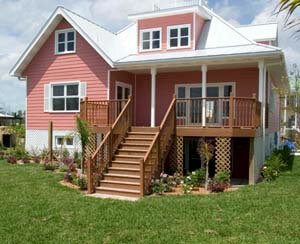 The deck flooring is manufactured by Tropical Decking. Handrail and balusters are also pressure treated and stained.